A Work in Progress. Journal, Recipes and Snapshots. 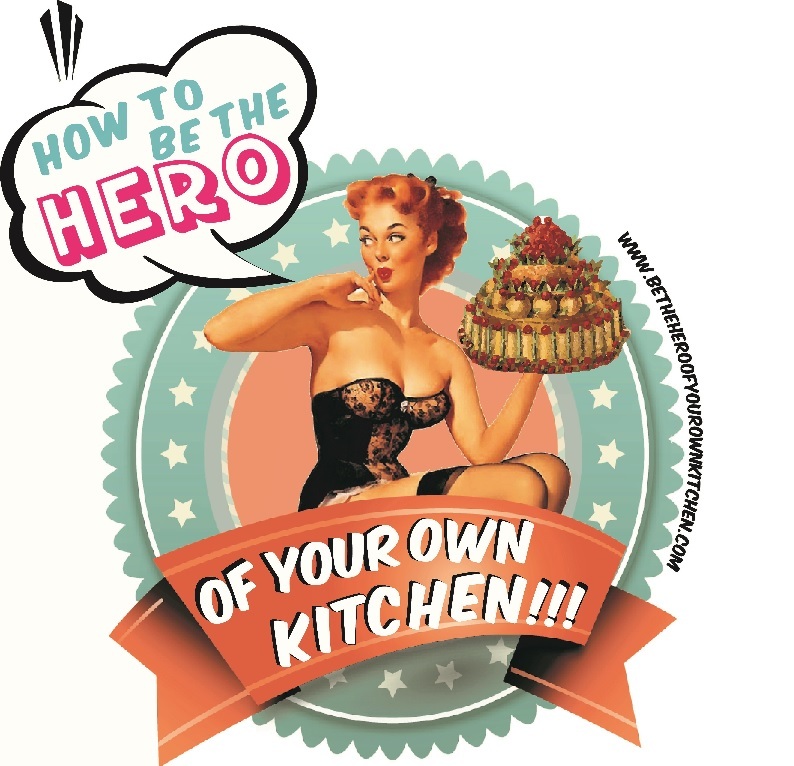 | How to be the hero of your own kitchen! Sublimation of life in the form of food does occur and its simplicity has a way of presenting itself in a raw naked, truthful way, so crisp, so transparent we feel frozen. Unlike the overwhelming dizzy feeling of coming face to face with a work of art that surprises us when we inadvertently turn around in a gallery and there it is, shouting silently from a wall. But imagine if that experience came with a full detailed explanation of the author in his or her own words walking you through the whole creative process of it, telling you how it has nothing to do with fate but hard, slow and many times painful work. But at the centre of it all, yes, it’s the soul of a genius who sees what we don’t. I even feel like I shouldn’t tamper these books with a half-cooked review. I have never eaten at noma and chances are I never will, it has more to do with the fact of the dietary profile in which I was raised. But my unchosen vegetarianism doesn’t limit my ability to see the love and respect the noma team puts into every twig, every vegetable, every drop of blood, even the salt and water involved in both the creative process of producing new recipes and the rigour required to reproduce every item on the menu day after day. When reading the three books simultaneously I felt something I’ve never felt before with a food book, I found myself calmly and quietly moved to the edge of tears, I felt happy, I understood, it made sense. I saw life contained, revered and sublimed, dish by dish, photo by photo, an ellipsis of life and death and life again. Borrow it from a library, a friend, an enemy, buy it, read it bit by bit in a book shop but don’t deny yourself the experience of this masterpiece. Also don’t miss PBS’s Mind of a Chef.